Last year our old District (Middleton) became, along with Rochdale and Heywood, part of the newly formed Pennine District. We now have a new District badge but will still be wearing the old Middleton badge as a "Township" badge. 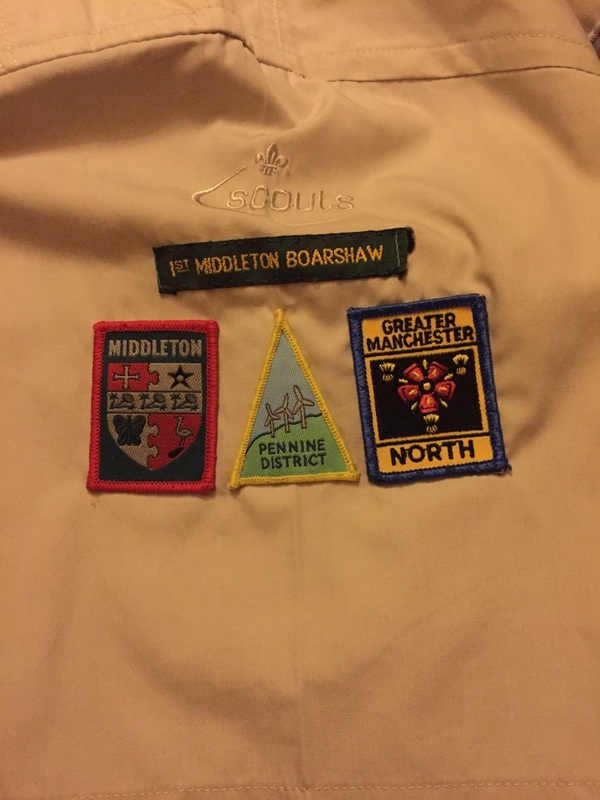 For those who have already been invested and therefore have already got badges on their uniform we are suggesting you add the new District badge below the Middleton and Greater Manchester North badges.